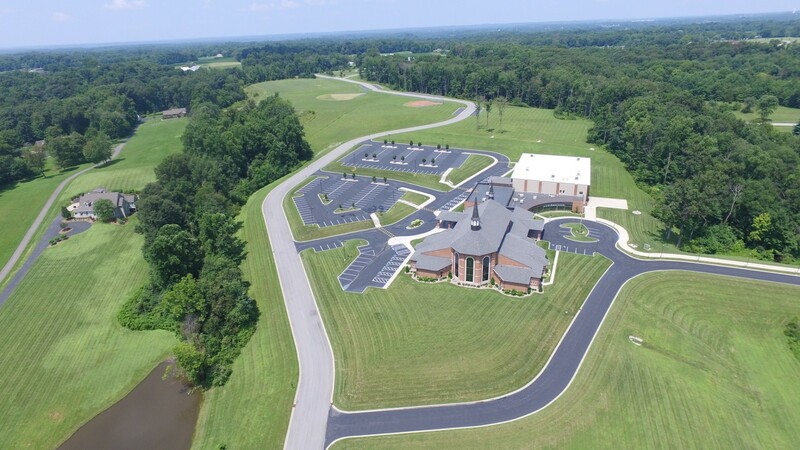 that are ethnically diverse to share the message of Hope found in Jesus. basketball, baseball, soccer, football, volleyball, dance/cheer. We will be collecting these on Feb. 9-17th. 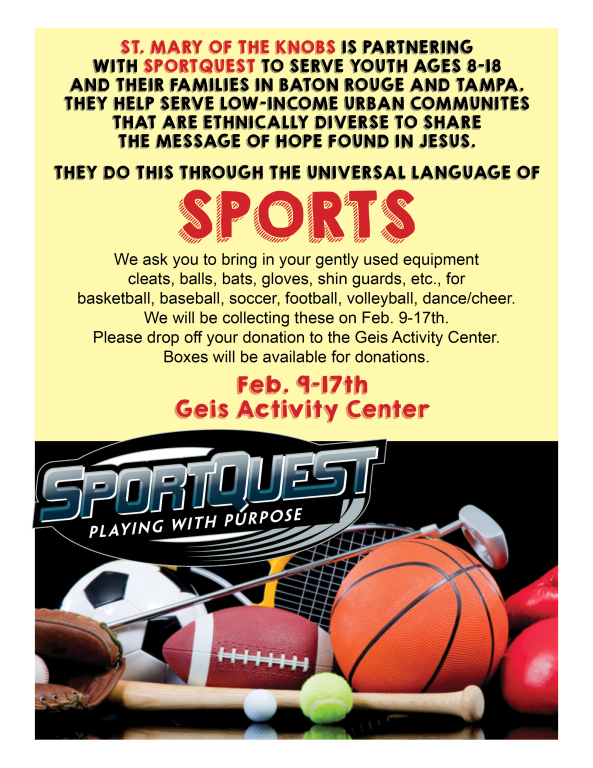 Please drop off your donation to the Geis Activity Center. Boxes will be available for donations.